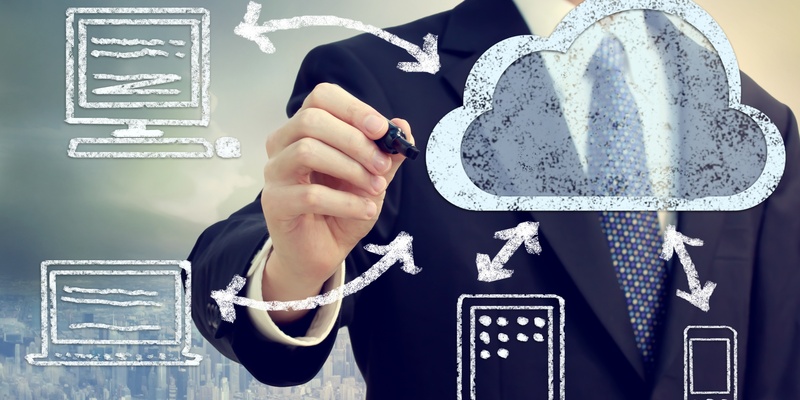 One of the main benefits of consumption-based computing pricing for services such as Google Cloud Platform (GCP) is that it allows you to scale your business over time - you don’t pay unless your application is used. 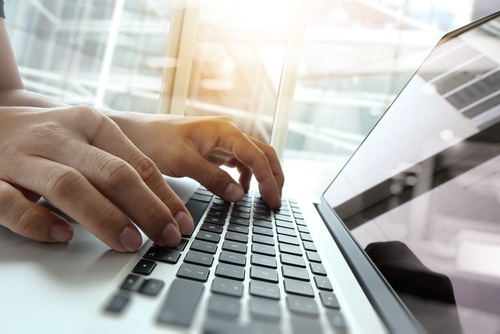 This model is similar to other business expenses, such as utilities and phone and is quickly becoming the dominant payment method for computing. Customers enjoy the flexibility and scalability of the approach, as it helps ensure you only pay for what you use. For some however, the cost model can appear complicated to review and understand. Indeed, our own customer feedback suggests that they can find consumption-based pricing difficult to budget and calculate. Being able to cap their exposure by setting budget limits in the Admin console does, however, puts their mind at rest. The consumption-based pricing model costs are completely transparent in the Ancoris GCP Billing Dashboard, making it easy to review and optimise your usage and cost. The Ancoris GCP Billing Dashboard provides you with the ability to see your current usage of the Google Cloud Platform and drill down into usage and costs by both project and resources. The dashboard also allows you to compare your previous usage (by month, quarter or year) and helps to predict the spend for the next couple of months. By combining the Google Cloud Platform’s billing export to BigQuery feature with Google Data Studio, we are able to provide customers with up to date billing graphs where they can see what they have spent yesterday, this month and for the year to date. We also provide a graph of predicting what the next few months spend may be, based on the previous three months. Instead of a long list of transactions with monthly totals, you now have a visual representation of your usage and spend. This will be particularly useful for finance, operations and project managers who require visibility of their cost for each project and a comparison with previous quarters. It can also be used to demonstrate how cost effective the service is, compared with previous alternatives. How can you use the Ancoris GCP Billing Dashboard in your business? 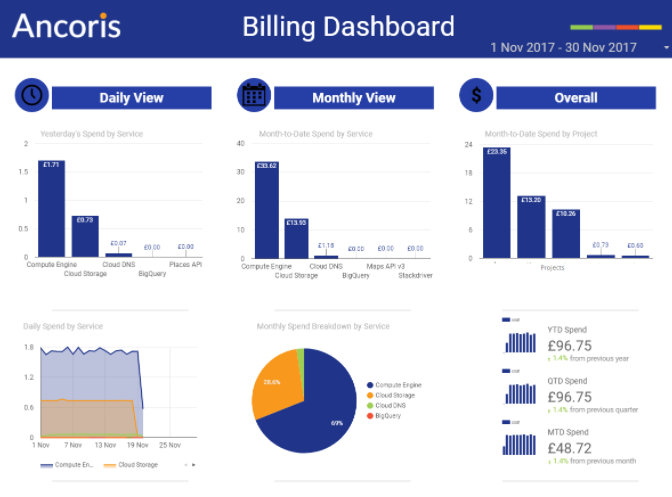 The Ancoris GCP Billing Dashboard is available to Ancoris customers who subscribe to an Ancoris GCP Managed Service Contract. 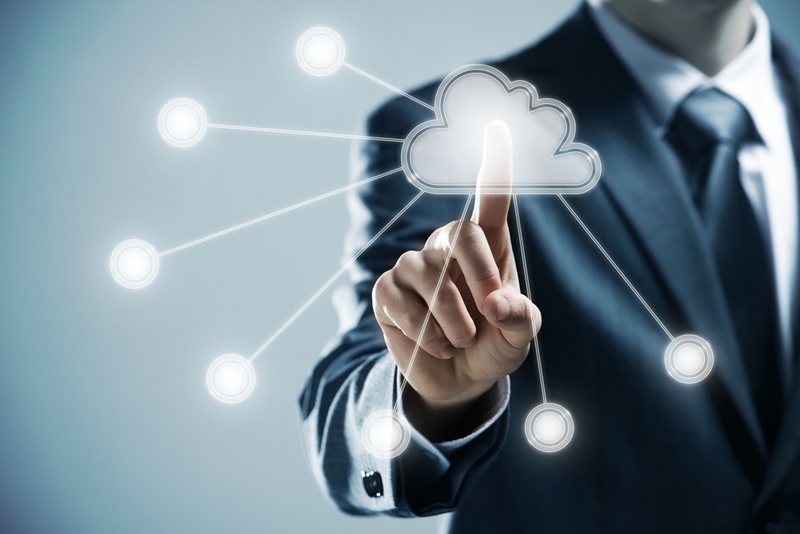 It provides both technical and non technical stakeholders with the ability to understand their GCP usage in real time, and can therefore be used across the business to improve control and visibility of your cloud computing resources.